I would like to meet a man who is sincere, loving and friendly.y. I am a honest woman, caring, loving, sincere, humble and responsible. I have a clothing business. Contact her now! 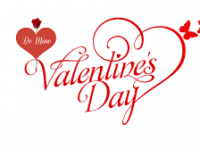 Send your information with Flores to Sandra for valentines!. We will took photos for you with your gift.